Raffle Tickets are available to buy! 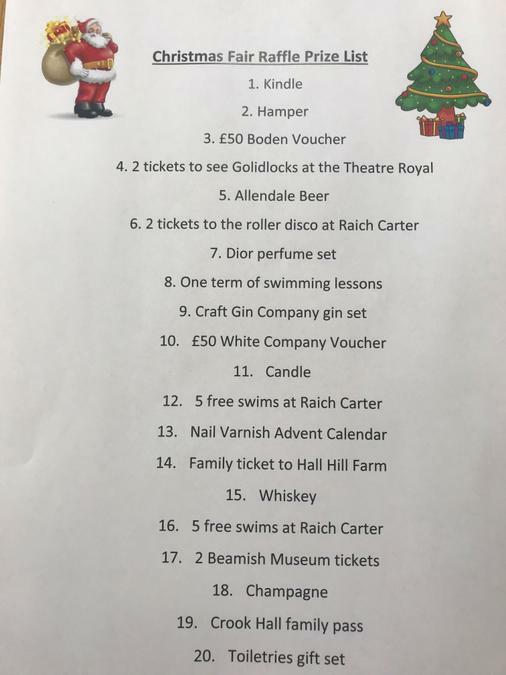 This year we have some fantastic raffle prizes to be won! Top prize is a Kindle!